ENROL NOW VIA THIS LINK. PAY LATER. Location: Whangarei, Sierra Motel, 26 Western Hills Dr, Whau Valley, Whangarei 0112. 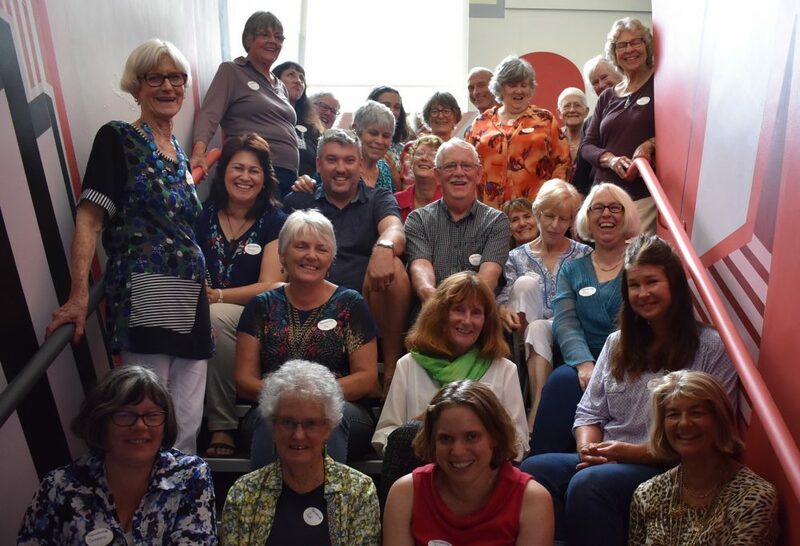 Registration closes on 12th February for our fundraiser for the Northland Branch “Writing Workshop for Beginners” on 17 February. We still need a few more people to register for us to go ahead with the workshop. Who do you know who might be interested? Please forward this to them. Thank you! Fee for the day: $50 – please prepay ASAP (deadline 12th February) to confirm your place. Covering the basics of writing fiction – short story (including flash) and novel.